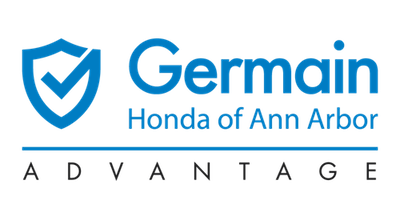 Apple CarPlay™ is a smarter and safer way to use your iPhone in a Honda vehicle. The functionality prevents you from fumbling around with your iPhone, thus, making sure your eyes stay on the road. AppleCarPlay™ projects apps from your iPhone and displays them on the infotainment display. In order to take advantage of this feature, you’ll need at least an iPhone 5 and IOS 7.1. 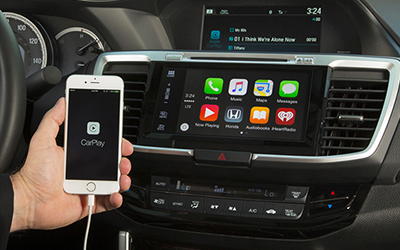 How Does Apple CarPlay™ Work? To begin, you must connect your iPhone to the front USB port with a charging cable. Then, from the home screen on the infotainment display select Apple CarPlay™. This will initiate the syncing process and mirror your iPhone apps onto the infotainment display. 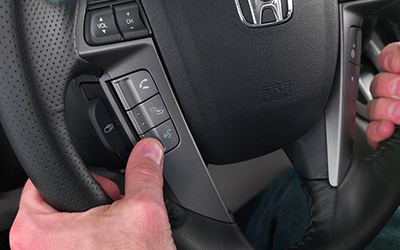 To use this control, simply press and hold the voice control button on the steering wheel. Using the display, you can open and close apps on the home screen. This by far the most straightforward method of using CarPlay™. 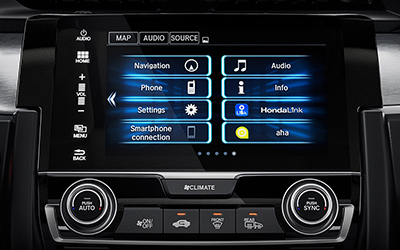 Buttons, controls and knobs already equipped in your Honda are integrated and work alongside the touchscreen and Siri options when using Apple CarPlay™. 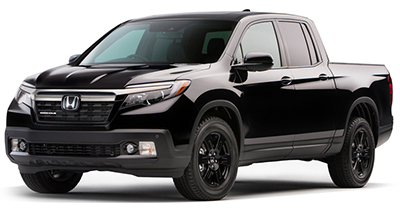 Note: Once your phone is connected to CarPlay™, the screen will lock preventing any temptation to use it while driving. What Apps Work with Apple CarPlay™? CarPlay is automatically equipped with Phone, Messaging, and Maps. Apple’s Siri voice command feature will help you make and return calls, and send, read, and reply to text messages. In addition to Siri, Apple Maps can predict where you’re most likely going by using addresses from your text, emails, calendars, and contacts. Music apps such as Apple Beats Music, iHeart Radio, Spotify and Stitcher also comes standard with CarPlay. However, all third-party apps, are chosen by Apple. Apple chooses apps primarily on those it deems appropriate and safe for in-car use. 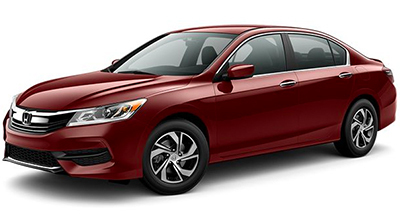 Which Vehicles Have Apple CarPlay™ and How Much Does It Cost? 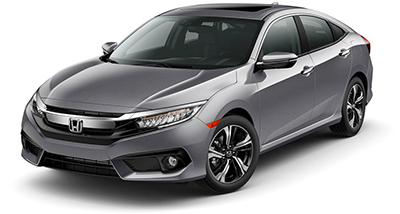 *Apple CarPlay™ is not an additional add-on option for other models currently in the Honda lineup.